Pet Emergency? Call us right away at (903) 581-2070! 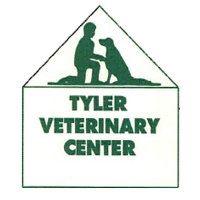 Tyler Veterinary Center is a full service companion animal hospital and boarding facility conveniently located on Old Bullard Road across from Broadway Square Mall. It is our commitment to provide quality veterinary care throughout the life of your pet. Our services and facilities are designed to assist in routine preventive care for young, healthy pets; early detection and treatment of disease as your pet ages; and complete medical and surgical care as necessary during his or her lifetime. At Tyler Veterinary Center, we treat your pets like the valued family members they are. 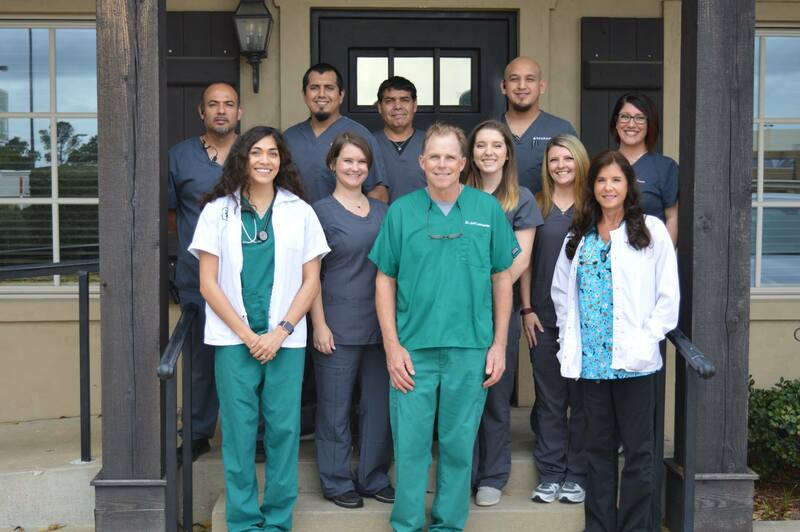 Dr. Phillips was born and raised in Fort Worth until attending Texas A&M in 1986 where she received both her undergraduate degree and her Doctorate of Veterinary Medicine. After graduating in 1993, she moved back to Fort Worth and worked at Westcreek Animal Hospital for 4 years. In 1997, she and her husband Lee, who is a Tyler native, moved back to the Flint area. At that time, she became an associate veterinarian at Tyler Veterinary Center where she continues to practice.